On the strength of more than 35 years of innovation, our family of medical software solutions has grown to serve over 2,700 medical practices representing over 14,000 physicians. What can we do to help your medical practice deliver high-quality care?  MicroMD EMR is 2015 Edition ONC certified. Offering EMR functionality to help enable providers to meet changing payment program and regulatory requirements. Version 15 of MicroMD is here. Enhanced features, new modules, data updates and additions designed with you in mind, to get you back to the business of healing. Let us help you manage your practice. 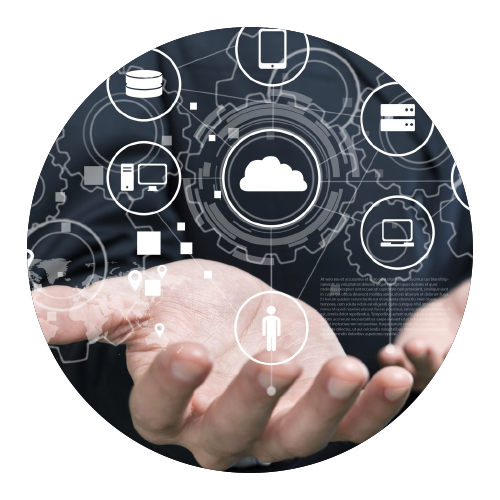 Our complete technology solutions meet the needs of independent practices helping you manage your practice or what is really a small to mid-sized business. Simplify patient management and revenue cycle from scheduling, registration, billing, claims management, collections and more. Full-featured, customizable EMR EHR software helps practices and health centers improve clinical productivity and enhance care for your patients. eSERVICES designed to complement your MicroMD EMR and PM software to further increase your practice’s efficiency, improve patient outcomes and increase profitability. Whether you are a small practice, large group, billing service or community health center our solutions provide a full suite of integrated solutions to meet all your business objections. Before, during and after the sale, our professionals are ready to assist with project planning, custom client training programs, or online instruction. Let us be your trusted advisor. Our solutions are based on an open-architecture design that allows integration and interoperability with a wide variety of third-party systems, so your practice can continually grow. What are people saying about MicroMD?